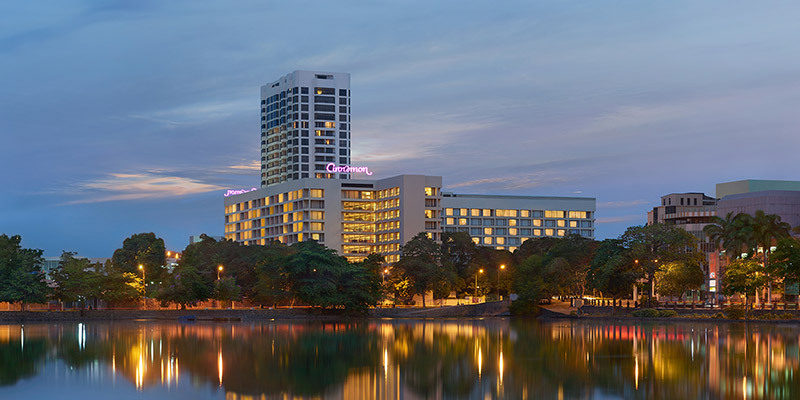 Nestled within the hustle and bustle of the city of Colombo, Sri Lanka, the Cinnamon Grand Hotel is a star class accommodation. 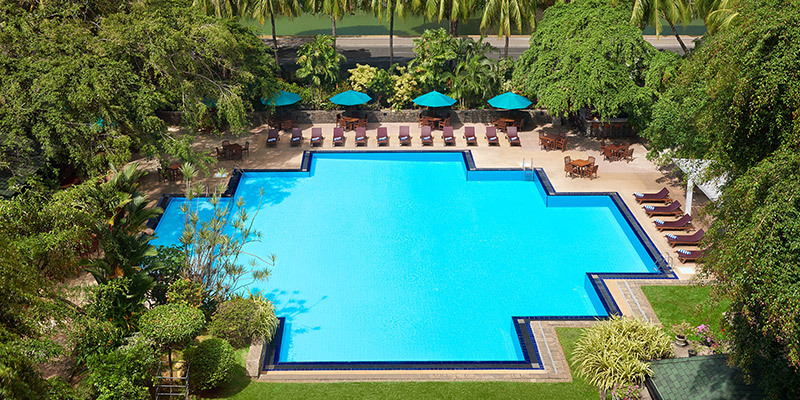 A favourite of the business traveller, the hotel is situated 45 minutes from the Bandaranaike International Airport. Flaunting an impressive location, the Cinnamon Grand Hotel is set within accessible distance of shopping centres, theatres, clubs and historical sites. 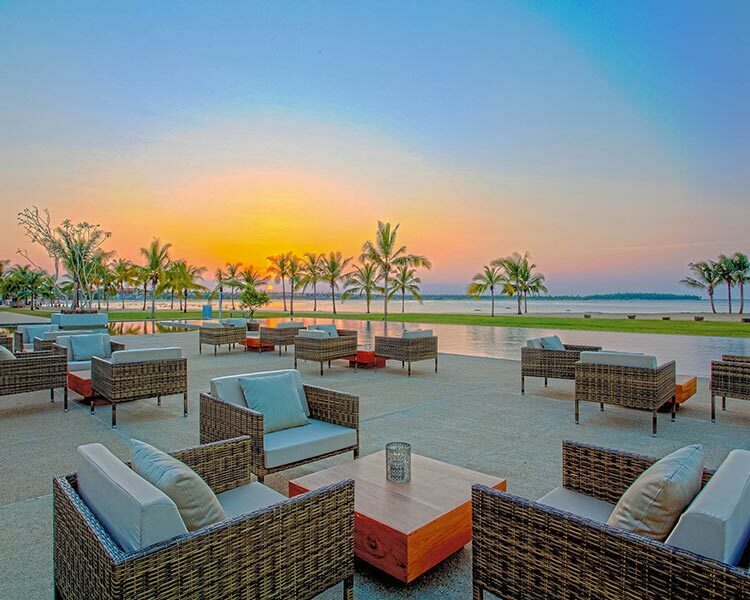 The largest five-star hotel in Sri Lanka, the hotel maintains 501 rooms, 14 restaurants, 10 meeting and event spaces. Displaying rooms and a range of suites, accommodation at the hotel provides for the utmost comfort. 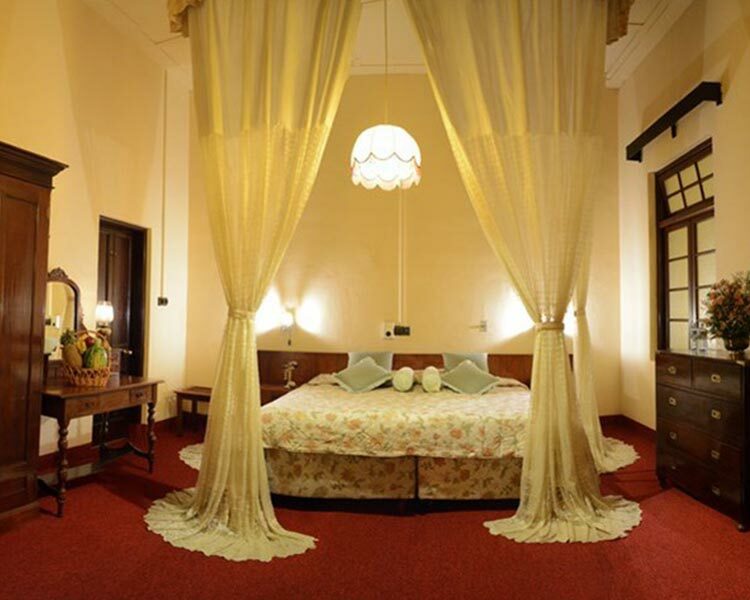 The Deluxe Room with the capacity to interconnect the rooms is a suitable choice for the travelling family. Haven for the business traveller, the Executive Room is presented with perks such as a sarong to sprawl in or a gold fish bowl to melt your stress. 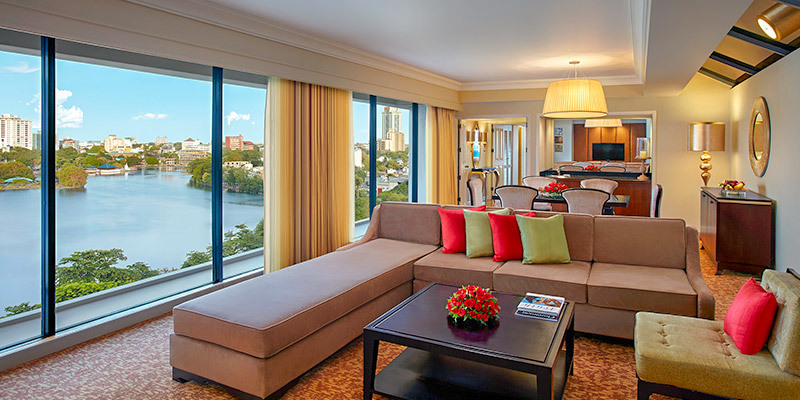 The Premium Room with its retro décor is intimate and provides a scenic view of the city. If you are considering a swankier stay, the Cinnamon Courtyard Suites are finished with separate entrances for guests and their visitors. The vast space hosts a separate living and entertainment area and offers picturesque views of the cityscape. Lavishly furnished, the Premium Suite is a spacious accomodation. 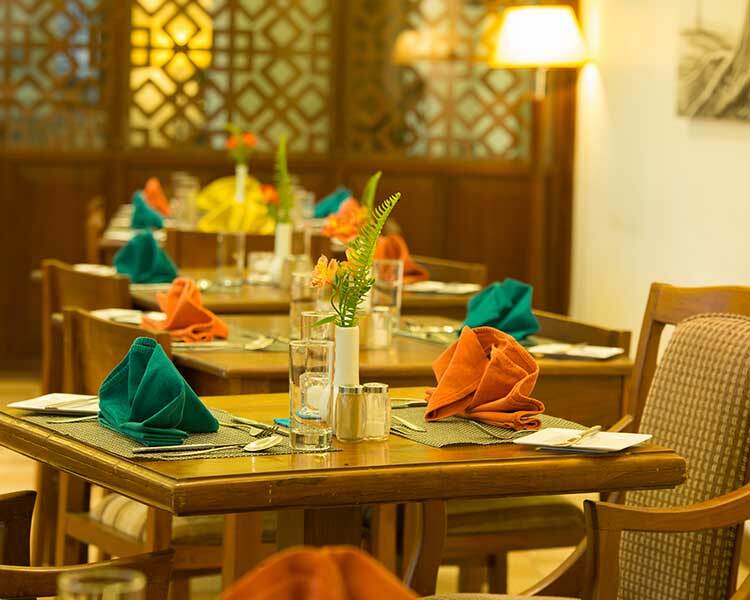 Take your meals in the tranquillity of your own dining room or sip on cup of coffee in your own private lobby. For the resident lodger, the Cinnamon Apartment Suite is an excellent choice. A plush home away from home, the lodgings come with laundry and housekeeping services. 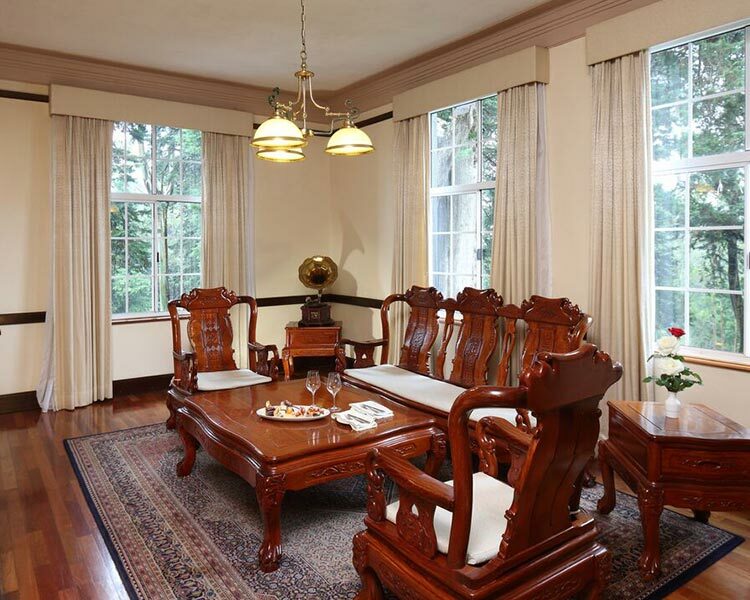 Keeping in mind the exclusive guest, the Presidential Suite emulates a palatial setting. Complete with a butler, attached rooms for family members and their staff, the suite pampers its guests with champagne, hand crafted chocolates and more. 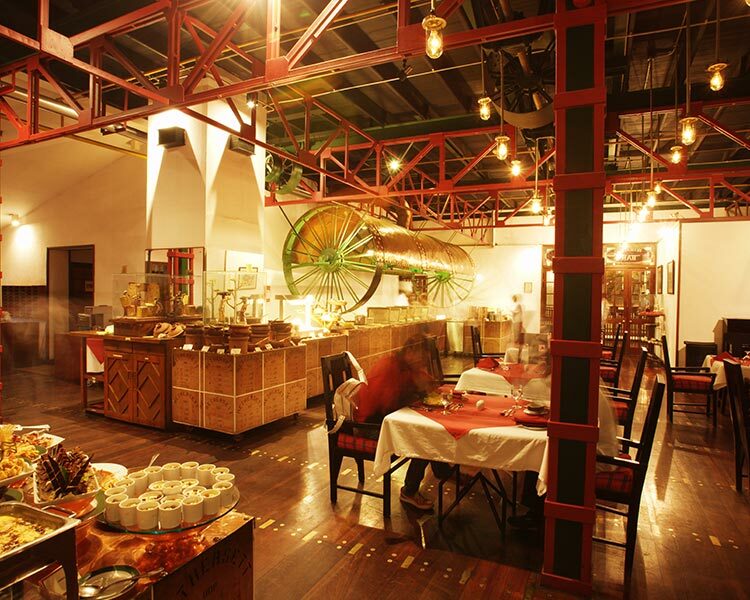 Serving your food from around the globe, the sixteen eateries at the hotel are ready to satisfy any one your cravings. 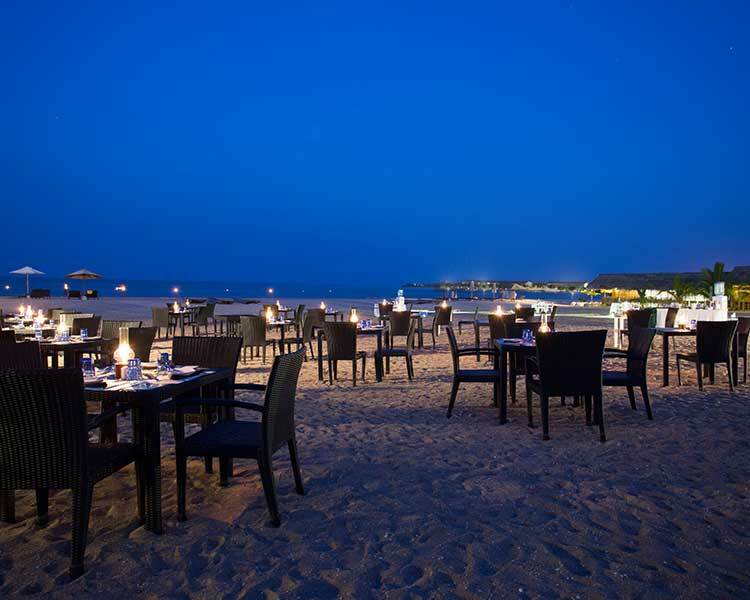 Choose to devour fresh seafood at ‘Lagoon’, or indulge in the far east by relishing Vietnamese cuisine at ‘Noodles’. If it’s a creamy pasta that your palette desires, ‘Echo’ is an Italian restaurant popular with both locals and international travellers. Satisfy your hunger pangs Sri Lankan style by eating a hearty rice and curry portion at ‘Nuga Gama’. A latte and slice of cake at night is easily available at the city’s most popular coffee shop – ‘Coffee Stop’. Revitalise your tired body at the Angsana Spa. 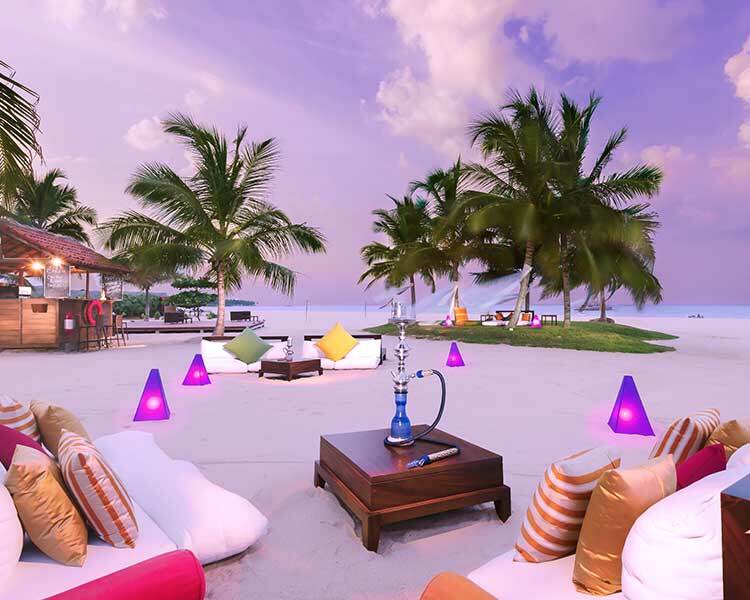 Skilled in various treatments, the therapists at the spa will rejuvenate your entire being. Ensuring that your journey is an invigorating one, the spa hosts facilities such as a sauna and a cold room. Don’t miss a workout while you are away, the state of the gymnasium equipped with an experienced trainer will help you keep your health in check! Assisting you to meet your business objectives, the hotel maintains a cutting-edge business center. 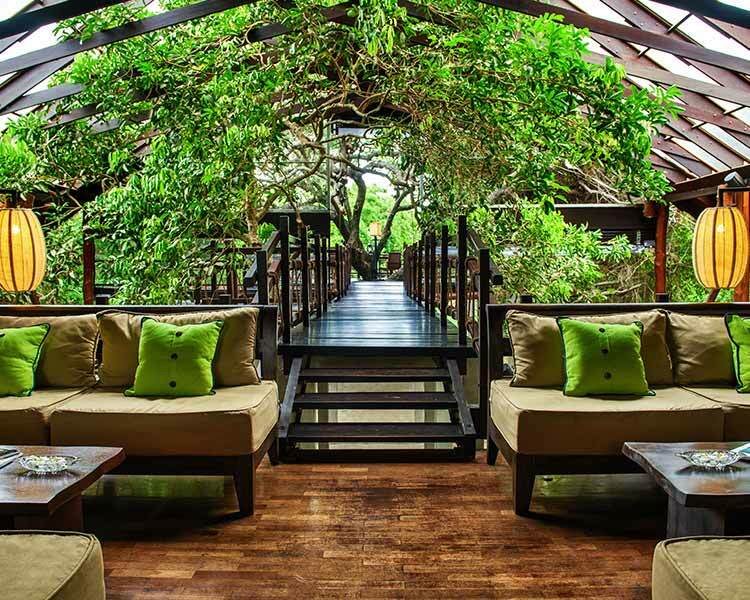 Cocktails, presentations, conferences are an effortless task her at the meeting venues such as Aspen Room, Mahogany Room, Cedar Room are capable of accommodating a various number of guests. Weddings are specialist affairs at the Cinnamon Grand Hotel. 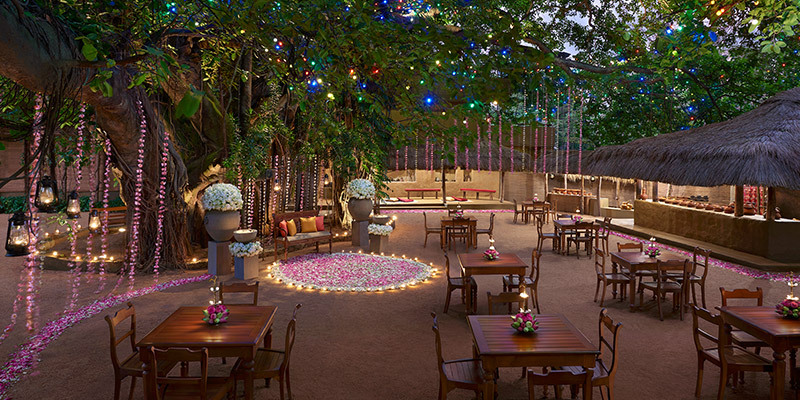 Armed with team of event coordinators, you can celebrate your most important day in grand style. Equipped with a few banquet halls such as the Oak Room and the Atrium, and a garden space, weddings can take place indoors or outdoors. Combining its idyllic position, and impeccable service, the Cinnamon Grand Hotel is a luxurious accommodation found in the heart of an industrial city.